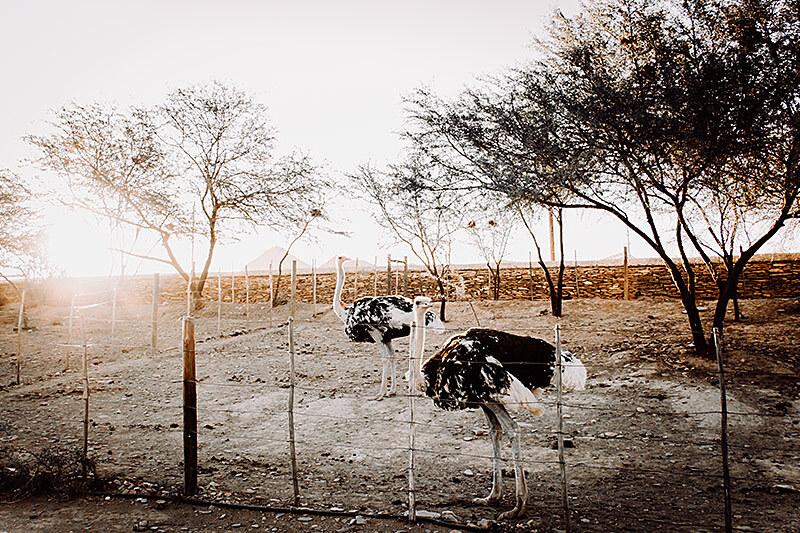 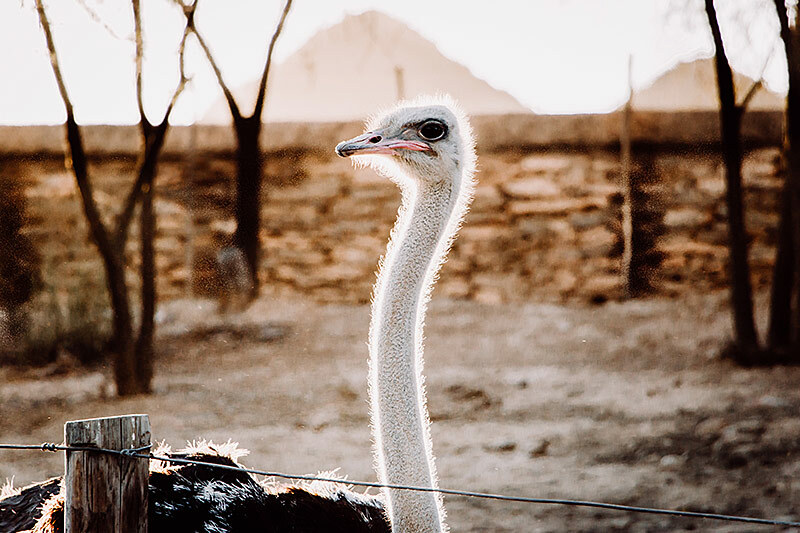 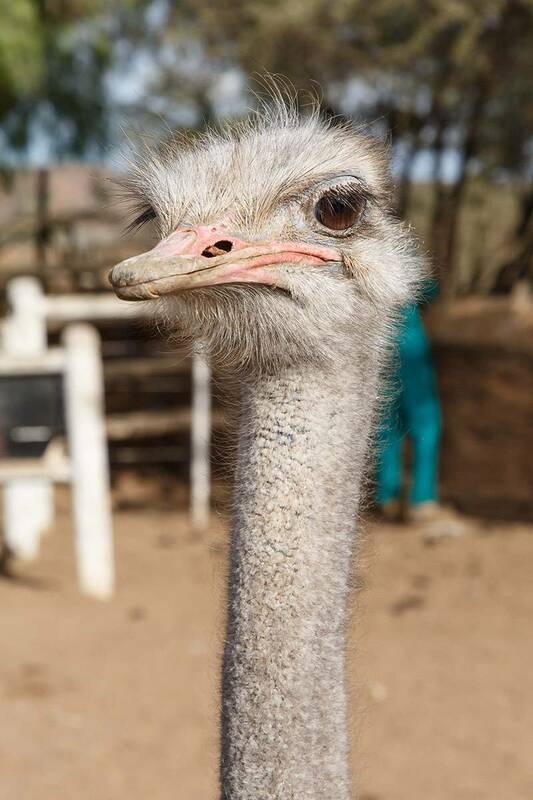 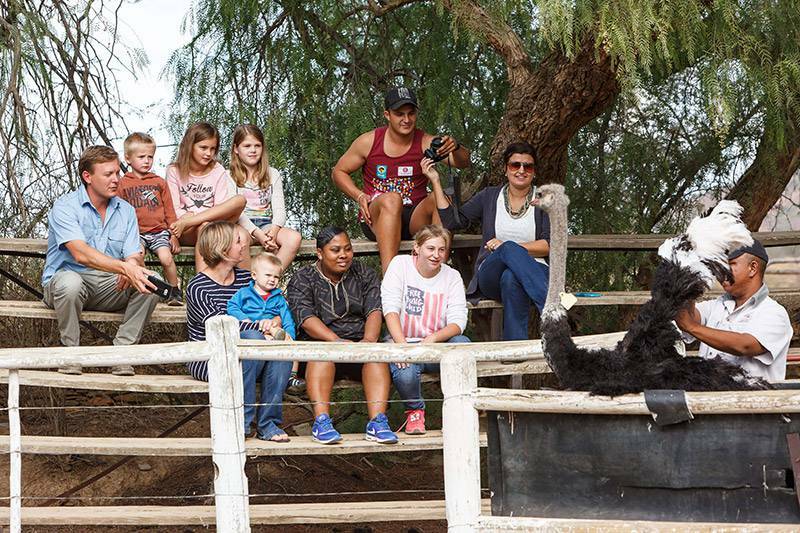 Ostriches remain one of the most fascinating attractions in South Africa, therefore great care has been taken on Chandelier to make the ostrich show farm tour an unforgettable experience. 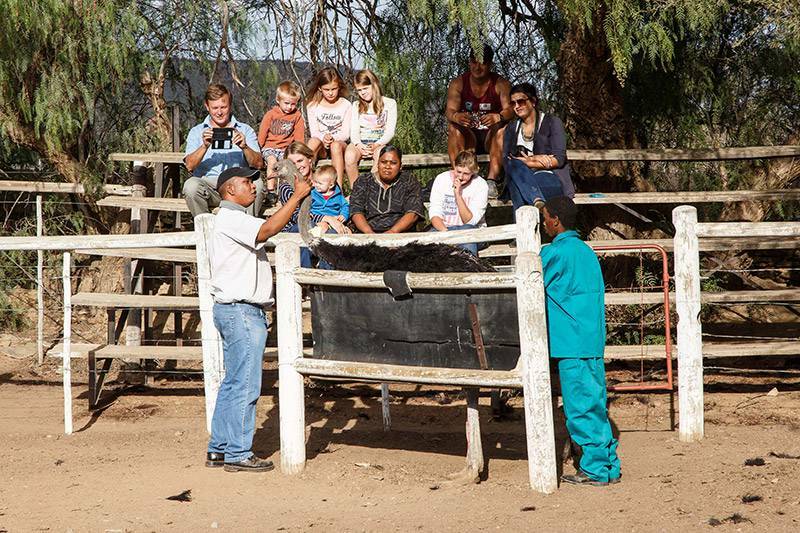 This unique and exciting guided tour departs daily between 08h00 and 16h00. 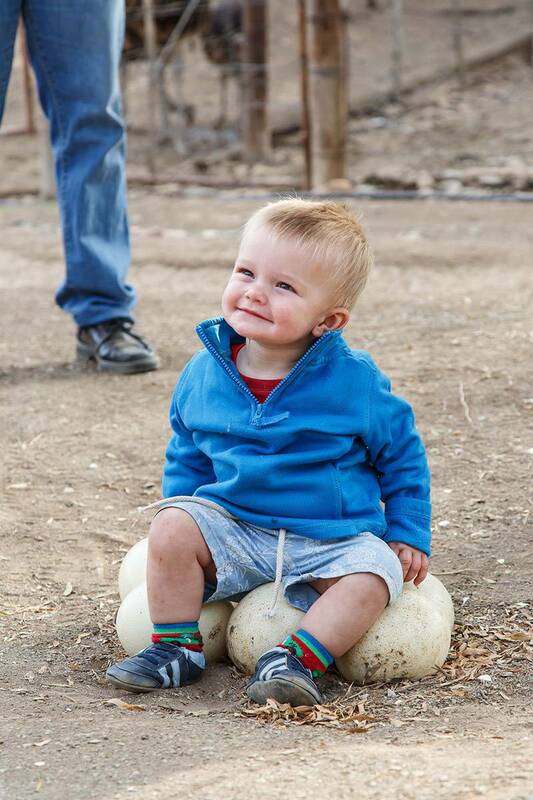 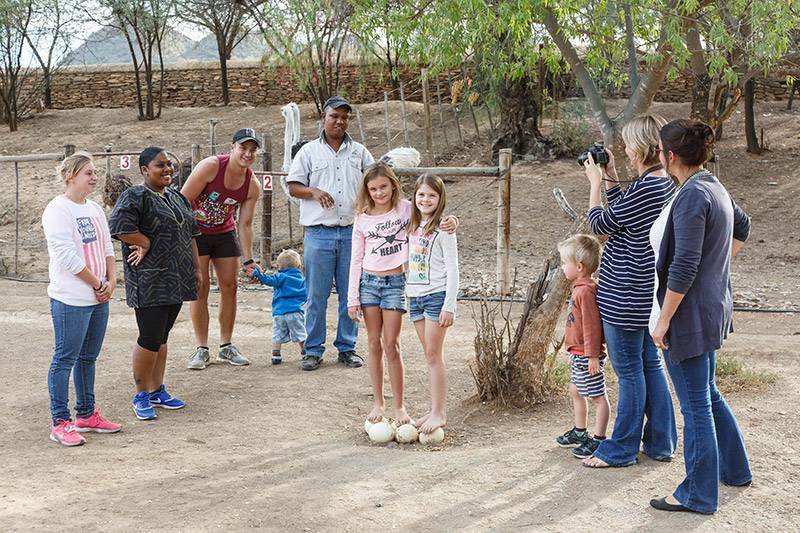 The tour is an easy walk through the farm starting off at the breeding ostriches with their small chicks. 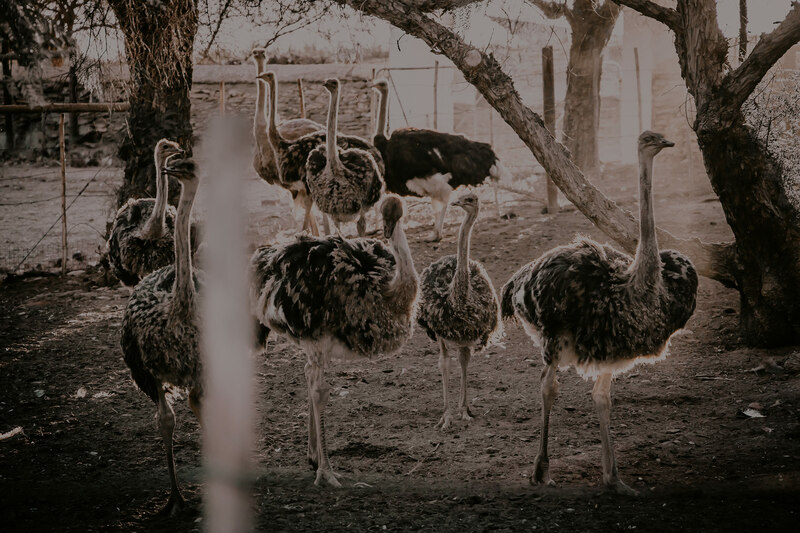 Our professional guides will ensure this educational tour is not only fun, but also provides you with a lot of information about the biggest bird in the world. Your guide will explain every aspect of the ostrich, including the anatomy. 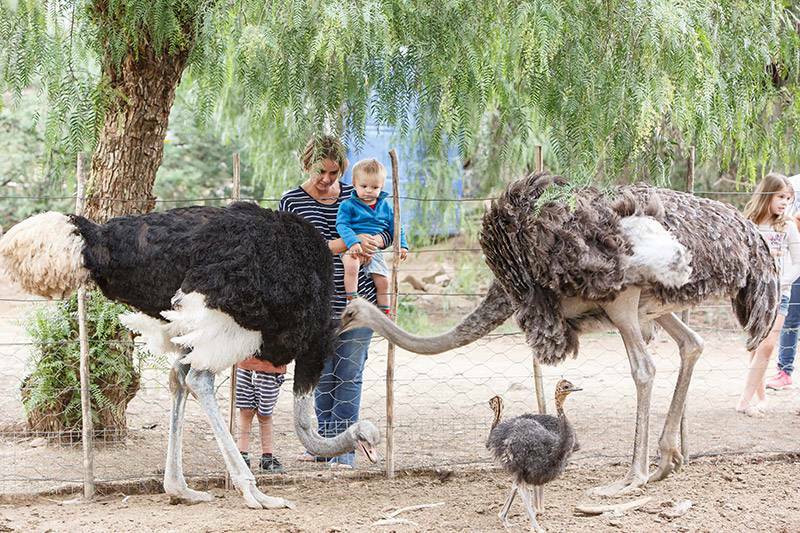 You will have a chance to feed the ostriches by hand. 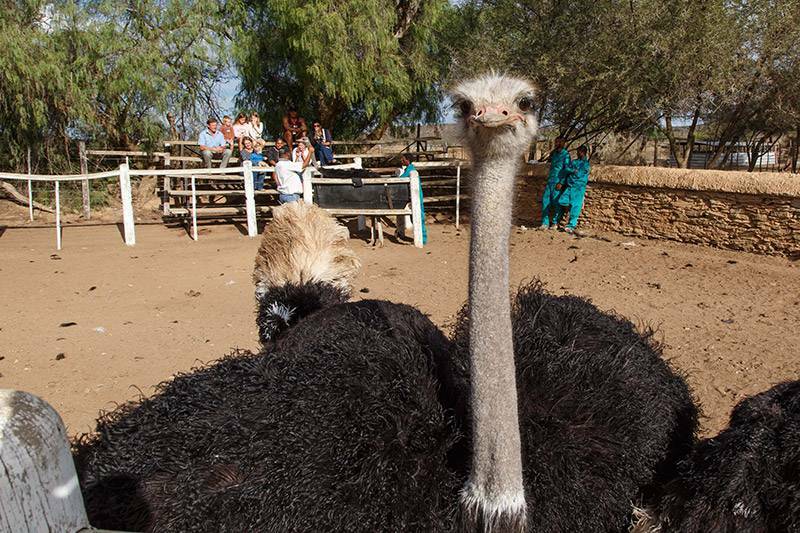 The highlight of the tour will be when our professional jockeys compete in the famous Chandelier Ostrich race. 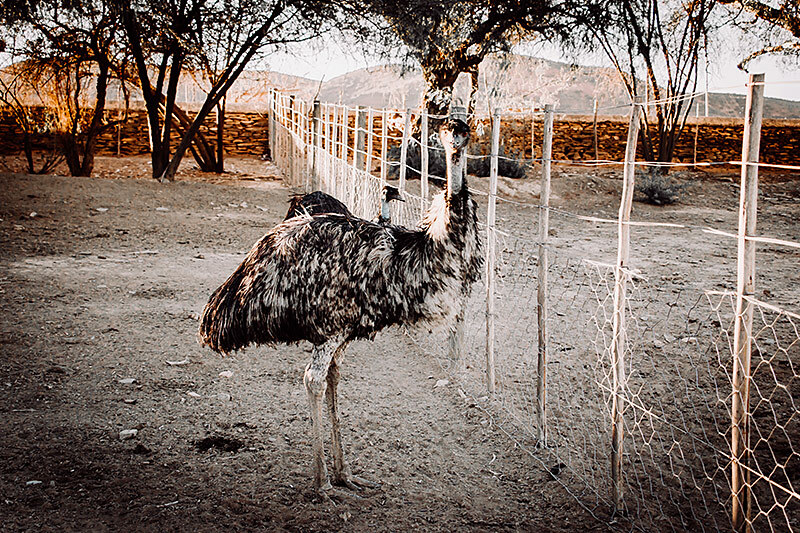 For the brave there is the possibility of sitting and riding of the ostrich….